When you are up to running a large organization or even one with limited resources, its survival is directly linked to its ability of retaining all its internal computing environment as well as its incoming /outgoing correspondences with its clients & vendors. In today’s world, everything is nothing but data that is the source of all current information, ongoing processes, past events and all that is relevant (or even irrelevant) to the procedures related to a business. 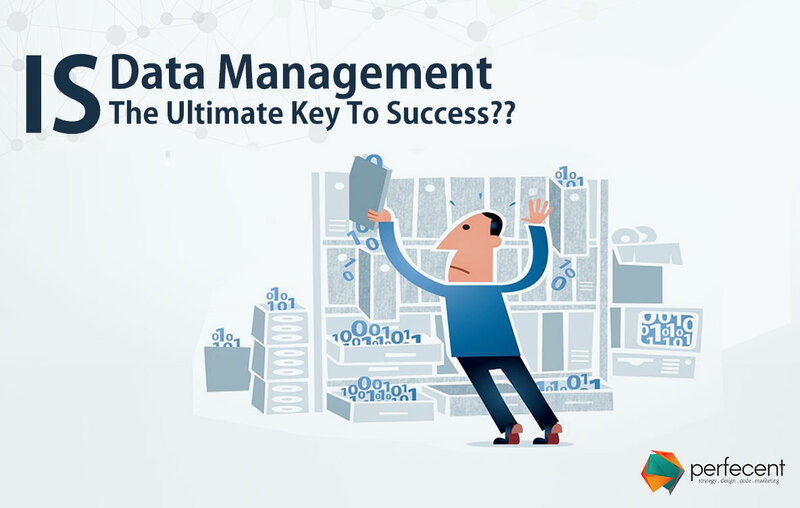 Data management is a systemic way in which information related to a company is collected & kept organized in a manner that it is easily accessible & retrievable by data managers, right at the word ‘go’. The ways employed for data to be managed efficiently should see to it that its effective integration, precise definition & timely retrieval are ascertained. Data management stands out as the most conspicuous requirement of any business or trade if it is to impart credibility & stand an opportunity of a worthwhile existence. To give you an idea, an organization’s data is considered as the most vital of its assets, to the extent that it can be a point of difference between its boon & doom. Today’s digitalized economy & financial practices call for data processing at quantum speeds with pinpoint accuracy & absolute reliability. An effective, speedy workflow within an official environment is the brainchild of data managers working at their professional best, best known as “data gurus” who are to possess the acumen required to handle all information that comes their way. By all means, they should leave no stone unturned in developing, executing & supervising all practices, programs & policies that are deemed to check, protect & provide quality coupled with value to all levels of data prevailing within a company. As data is being constantly developed, stored, maintained, utilized, deleted or even recycled in a given setup, its cycle has to be managed at a topnotch, professional level. Needless to say, an organization is bound to allocate the largest share of its expenditure to this indispensable element to ensure proper, streamlined procedures. In a fast-paced, dynamic environment where the influx & efflux of information is the name of the game, any set of actions that cause your systems to lag behind & being unproductive would counter all of your sincere efforts to the state of being an unavailing exercise. Here, time means money & money means time, with both the entities being reciprocals of each other. The extraction & preparation of various sales, purchase & inventory reports of an organization at required intervals of its fiscal year is a routine task. Just to what extent these data sheets play a pivotal role in providing all necessary statistics with pertinent facts & figures that are imperative to gauge your performance, your company’s standing, the worth of your efforts & your sales figures, is noteworthy. These financial summaries serve as your final decision-makers, leading you in the correct direction.